National Sawdust and VIA Records are will celebrate the release of the original cast recording of David T. Little and Royce Vavrek’s critically acclaimed opera Dog Days on MY BIRTHDAY! :-). The album will is available for digital download as of Sep 9 and physical copies will be released on October 16, available first to audience members at this show for a special ticket price. Notes: National Sawdust and VIA Records are proud to celebrate the release of the original cast recording of David T. Little and Royce Vavrek’s critically acclaimed opera Dog Days. 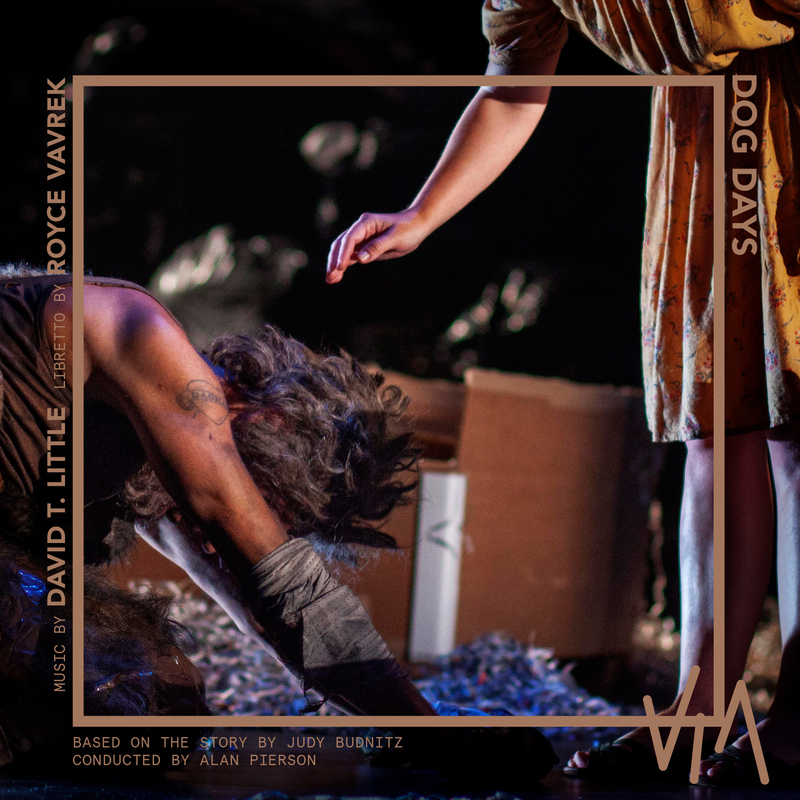 For this special evening, cast-members Lauren Worsham, Cherry Duke, and Marnie Breckenridge and James Bobick are joined by pianist James Johnston of Newspeak to perform excerpts from the opera, as well as two works also by Little which round out his Dog Days musical oeuvre.